SELLING A MONKEY? Individual or Breeder/Dealer. Don't fall prey to scammers! Please be aware that there are scams both originating from Africa and other locations which involve the "free" or "cheap" sale of monkeys. These fraudulant sellers will ask for a deposit or the full sales price and claim that they will send the animal straight to your home. We have spoken on the phone to many people who have lost money to these scammers and ask that you be very cautious if the price seems to good to be true, or if the sellers cannot provide a you with references. Hand-rearing babies is a time-consuming venture, and anyone who is claiming to offer animals "cheap" is not likely to have the best interest of their animals at heart. Please contact us if you have any questions regarding owning a monkey. ALWAYS pick up your monkey at the owners. NEVER send money (cash or cash transfer). Educate yourself before getting a monkey - Buy Complete Guide To Care & Behavior. 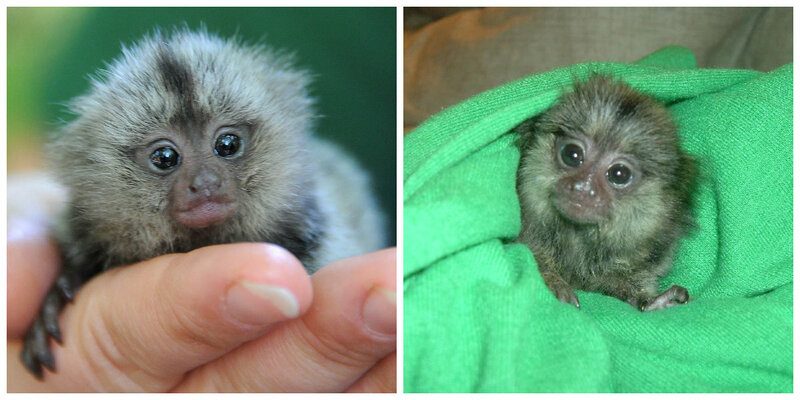 Baby Marmoset Monkeys for sale R5000 (5 - 8 weeks old). Marmoset breeding pairs for sale (parent raised) R18 000 per pair. Please remember to JOIN OUR MAILING LIST at the end of the website!!! We can never be held responsible for the above "Monkey-for-sale" ads. By replying to one of these ads, you take FULL responsibility. NEVER pay cash money. When cash money is required, use a money order to make sure you have proof of sale. Always pick up your monkey at the location of the owner. 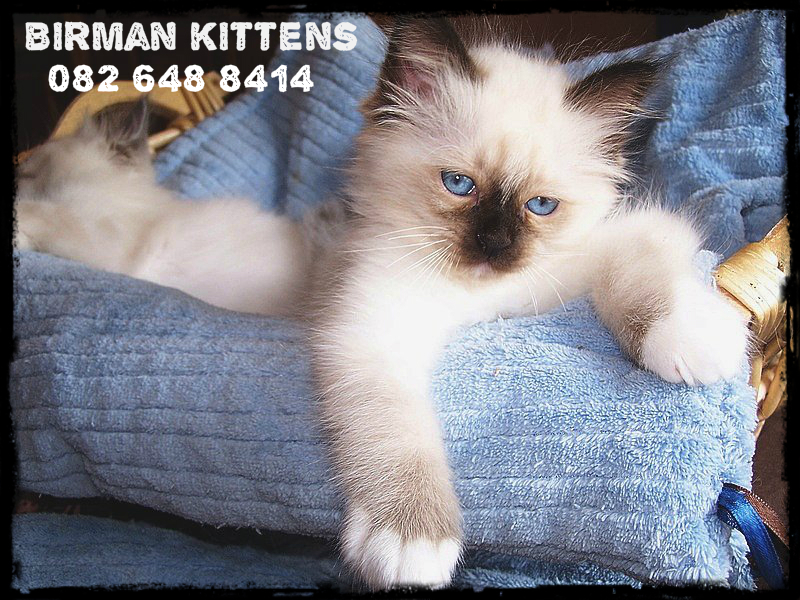 A health certificate from a vet should be delivered to make sure you are buying a healthy primate. Success!